Durable, high-performance aluminum alloy mass sensor 3 Benefits of UniBloc. and stable corner-load performance. The UniBloc design permits a consistency of production that assures reliability and a long operational life. 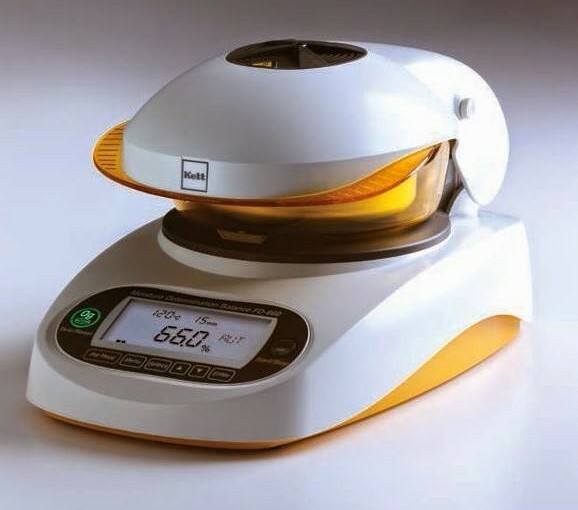 New model FD-660, This unit determines the moisture and solid contents of samples by heating them using infrared illumination and measuring changes in mass due to evaporation. 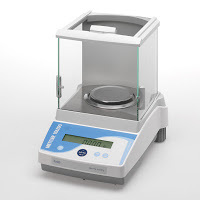 This is referred to as the loss on drying method and is the simplest method for determining moisture content and thus mandated by many public regulations related to measurement standard. An organic carbon heater is s used for the heat source. This heater emits infrared rays that are more than 2 times stronger than a halogen lamp in the wavelength range (2.5 to 3μm) in which moisture reacts with heat. This feature provides extremely efficient drying. 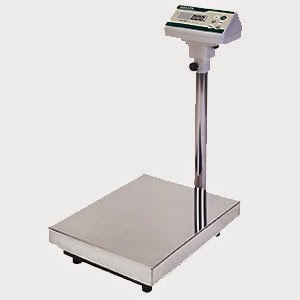 It is approximately 4 times the life of heater a comparable conventional infrared lamp. In addition, it is better for the environment as polluting halides and metals are not used. 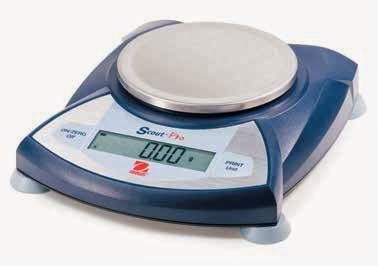 This product is equipped with a Pre Heat mode to eliminate measurement error occurring immediately after turning on the power or when the temperature inside the measuring instrument is not stable. 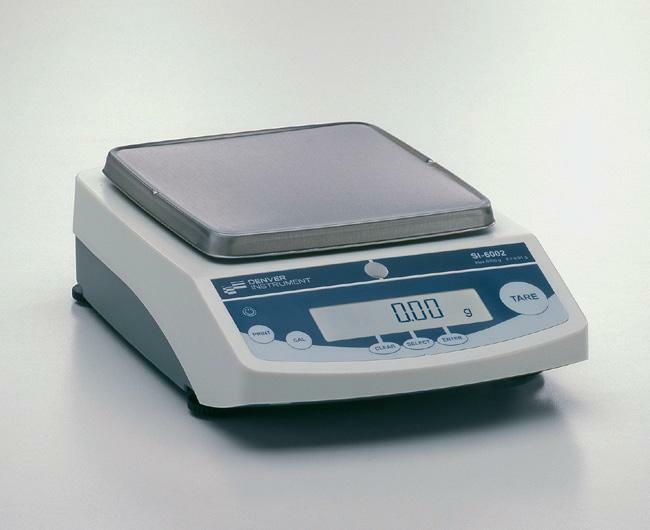 Auto tare is also incorporated in the FD-660. 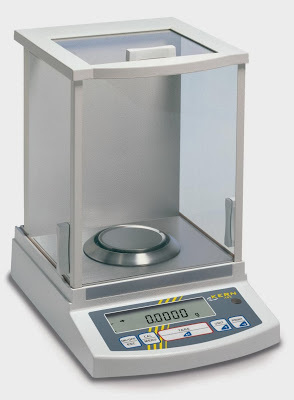 This feature allows for measurements while performing a zero point calibration, and therefore, scale drift is eliminated even when a test is performed over a long period of time. 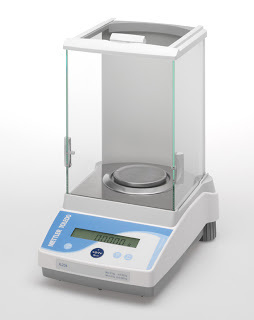 This feature allows for reliable measurement. The indication of 0.01 % is not guaranteed for accuracy. 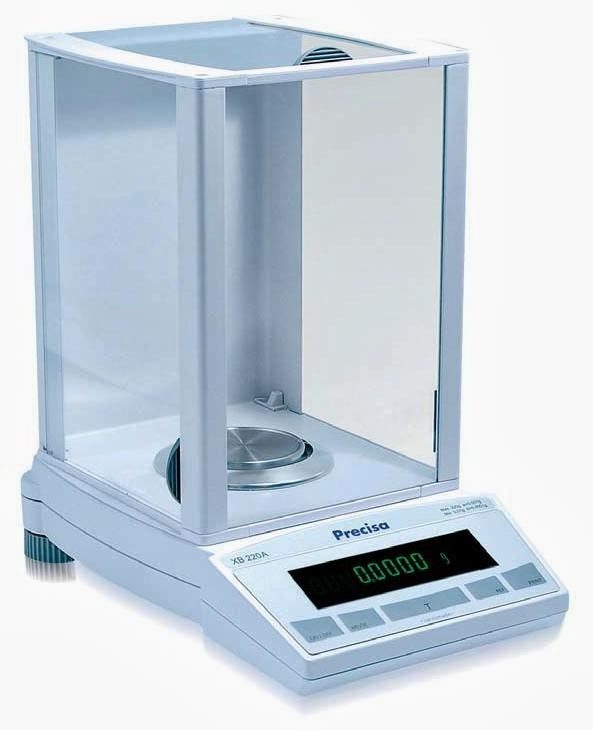 The Precisa Range of high-tech Balances and Analytical Equipment Swiss Precision. 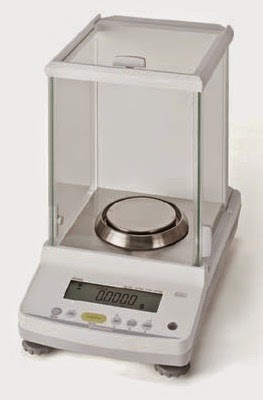 Dengan tingkat ketelitian tinggi analitical balance Kern type ABS ini mampu membaca akurasi hingga 4 angka dibelakang koma, sehingga produk ini salah satu produk terfavorit bagi para saintist, analyst labor, hingga para mahasiswa, alat ini juga banyak dipakai di laboratorium research laboratorium industri, laboratorium Kimia, laboratorium farmasi, laboratorium biokimia, laboratorium teknik dan laboratorium medik. Penyesuaian internal ( CAL ) : Pengaturan Cepat akurasi keseimbangan dengan berat menyesuaikan intern (motor -driven ) . Program ( CAL ) Menyesuaikan : Untuk pengaturan cepat akurasi keseimbangan itu . Berat penyesuaian eksternal yang diperlukan . Menghitung Piece: jumlah Referensi dapat dipilih . Tampilan dapat beralih dari sepotong berat . Data Antarmuka : Jenis antarmuka ditunjukkan oleh pictogram tersebut . GLP / ISO pencatatan beratnya data dengan tanggal, waktu dan identifikasi nomor . Hanya dengan printer dari KERN . Persentase penentuan : Menampilkan penyimpangan dari berat referensi ( 100 % ) dalam % bukan gram . Beratnya unit : dapat beralih ke , misalnya , non – metrik unit dengan satu sentuhan tombol. Lihat model neraca . Adaptor listrik : 230V/50 Hz . Compact : Handy, compact design. Good value: Has everything a balance needs. Without unnecessary features and extras. Classic PL balances offer everything an entry precision balance needs. 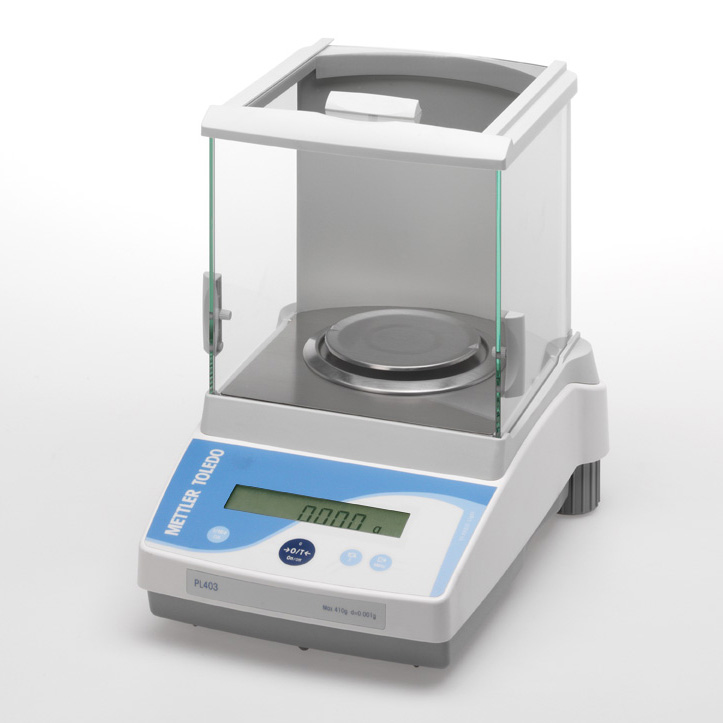 Simple operation and an easy to-read LCD display.